If you have always wanted to learn how to play an instrument and thought it was too difficult or just never found the time, you’ve come to the right place. 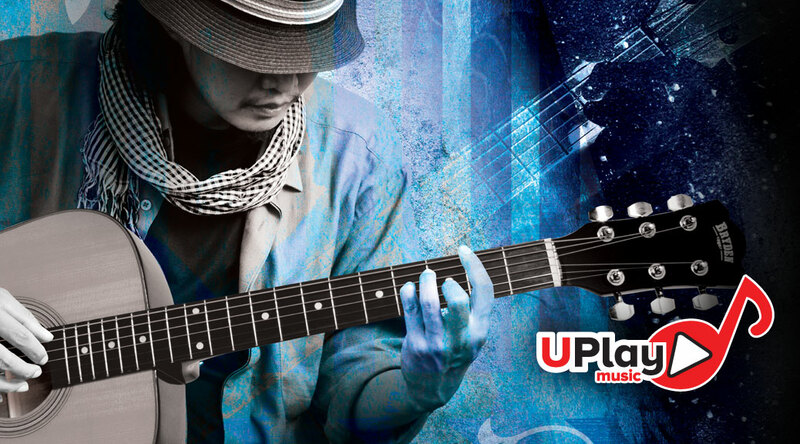 uPlay Music has been developed as an online resource containing important information about your new instrument along with some handy hints to help you start playing and enjoying music for many years to come. We encourage you to continually develop your playing skills. Visit your local music store to seek out formal lessons and while you’re there check out and research other musical instruments, accessories and tutoring material. The staff in these stores are experienced musicians themselves and will be more than happy to help. 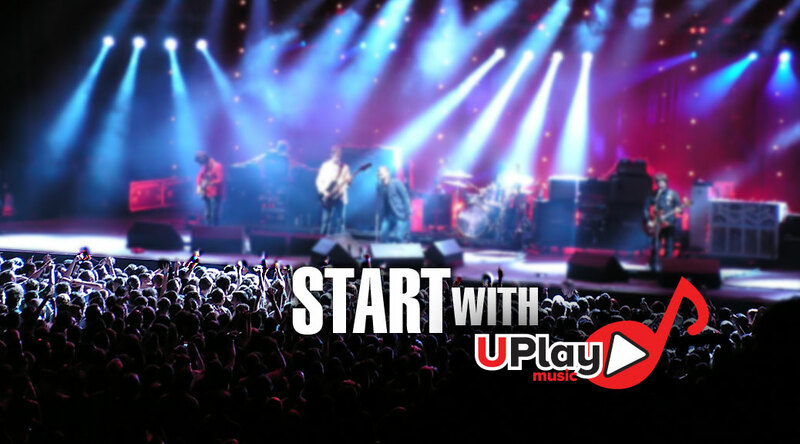 Registration and access to the uPlay Music online resource requires the use of an access code. 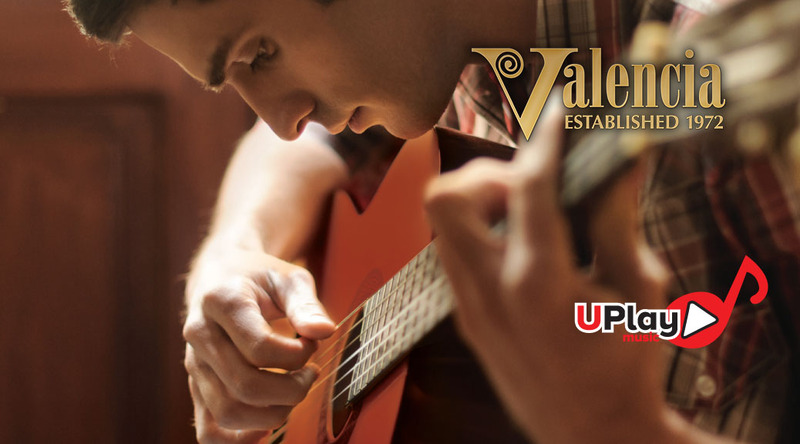 This may be found within the uPlay Guitar Guide & Maintenance Tips booklet that accompanied your guitar at the point of purchase. 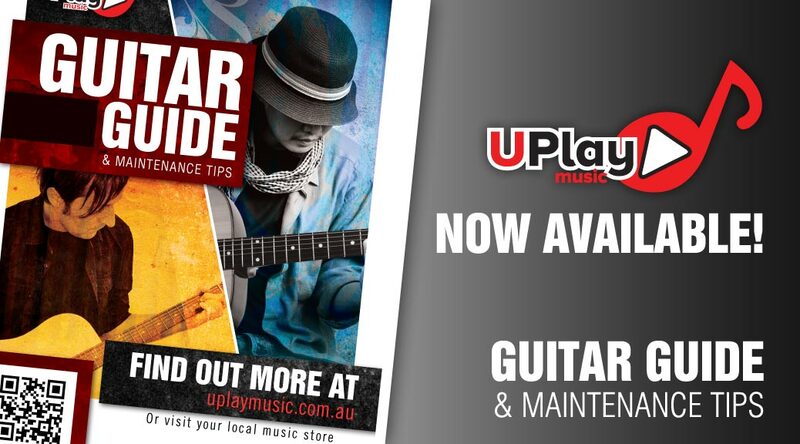 To start using the resources contained within this site please complete the New Member Registration using the unique access code contained within the uPlay Guitar Guide & Maintenance Tips booklet. If you have already registered as a Member please log in to the site using your Member Name and Password. 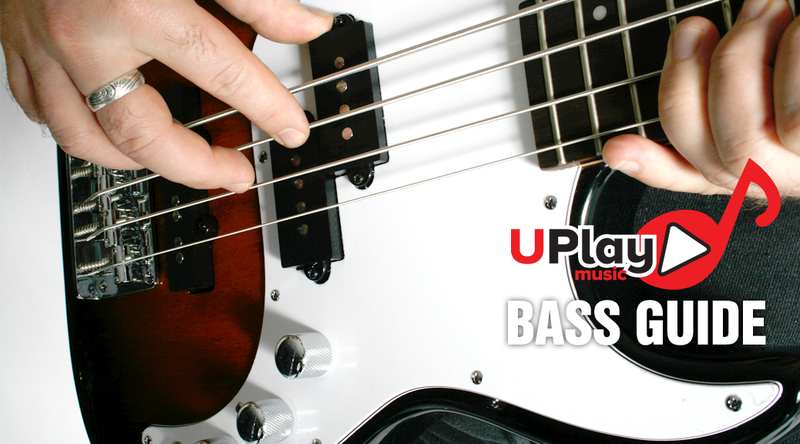 Thanks for joining uPlay Music – we wish you a lifetime of musical enjoyment.